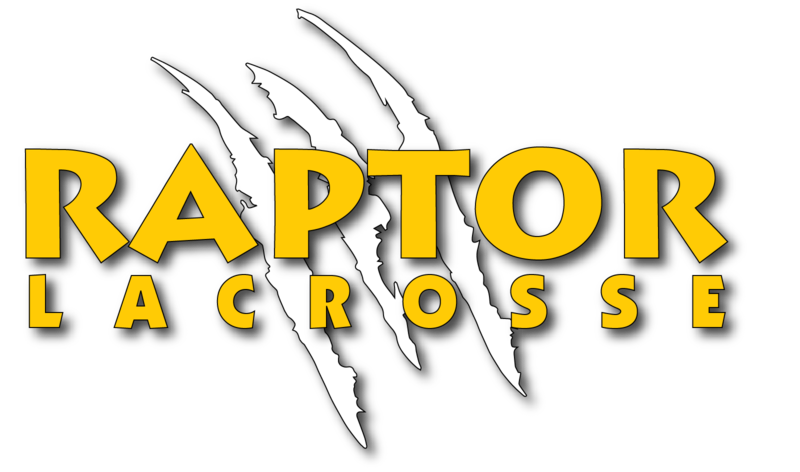 ​*NEW - Raptor Lacrosse is on Facebook and Instagram! Please help us tell others about our awesome Raptor organization by visiting our Facebook and Instagram pages. We will be posting more information and photos this year and would love it if more families would visit our pages. You can help spread the word about the fantastic sport of lacrosse by sharing our posts and liking/following us and our Girl's Lacrosse Partner, Stick With It!, on their Facebook, Instagram and Twitter! ​*NEW - Like to Paint? We will be painting/touching up the field lines at Tiffany Roberts this Saturday, 2/18, at 4pm. We're looking for a few volunteers to help out. No experience is necessary. Please contact Raptor President if you can help out or if you have any questions. *Stick With It! Middle School Summer Lax Program for Girls! Our Girl's Lacrosse Partner, Stick With It!, is offering a summer program for girls interested in continuing to play lacrosse after the spring season is over. For more information, please click here. A flyer is also attached for more information. *Get Involved with Raptor Lacrosse! Purchasing Director - Orders equipment through lacrosse equipment vendors. Oversees purchasing of all products and ensures compliance with approved budget. Maintains records and inventory of Raptor Lacrosse property to include: medical bags, goalie equipment, pinnies, goals, tables, chairs, scoring materials/equipment, etc. Oversees field equipment storage. Field Marking & Equipment Operations - Oversees lining of the fields if/when needed. Coordinates delivery of goals and nets to the fields for practices, games, pre and post season play. Responsible for securing the goals on fields and working with coaches to ensure they have access. Maintains game day equipment boxes and ensures all supplies are replenished as needed during the season. Collects game day boxes post season. Visits fields for compliance with safety standards.